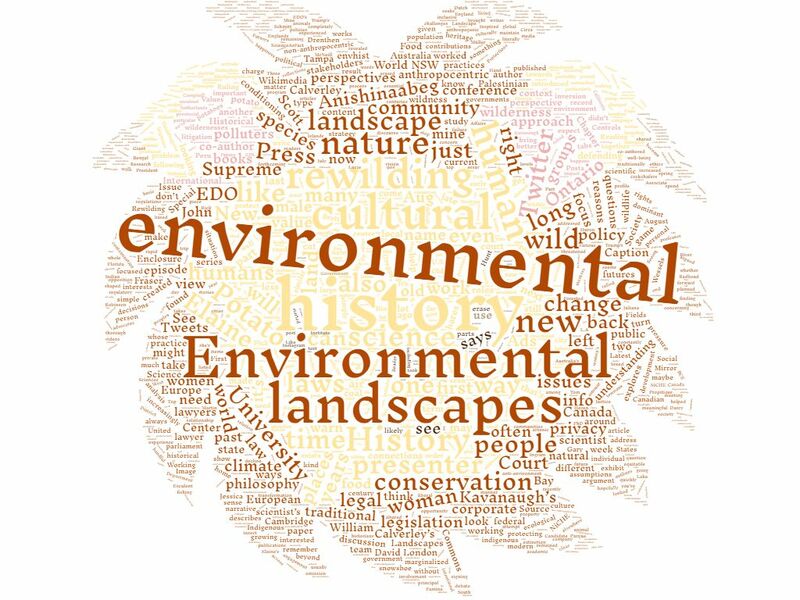 This is the seventy-eighth post in my series that explores the most-used words in the top stories shared amongst Environmental Historians and Environmental Humanities scholars on Twitter each week. Worth a close look! 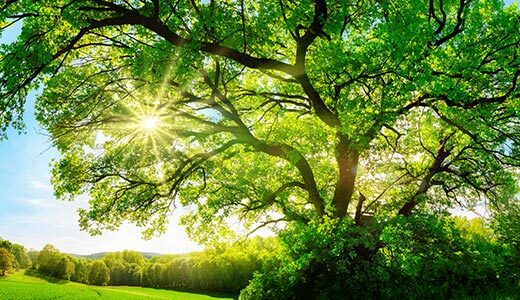 "Environmental History Worth Reading" https://t.co/W06jSVNvt1 another great feature of the @NiCHE_Canada folks. Don't have time to scour the internet for the best stuff? @JessicaMDeWitt is on it!